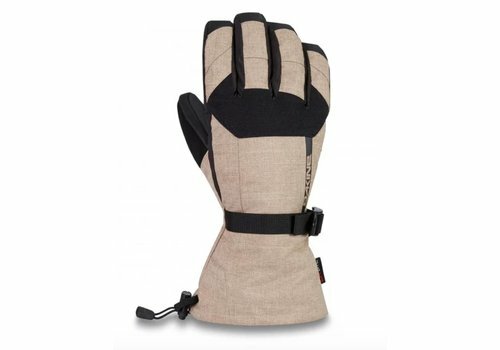 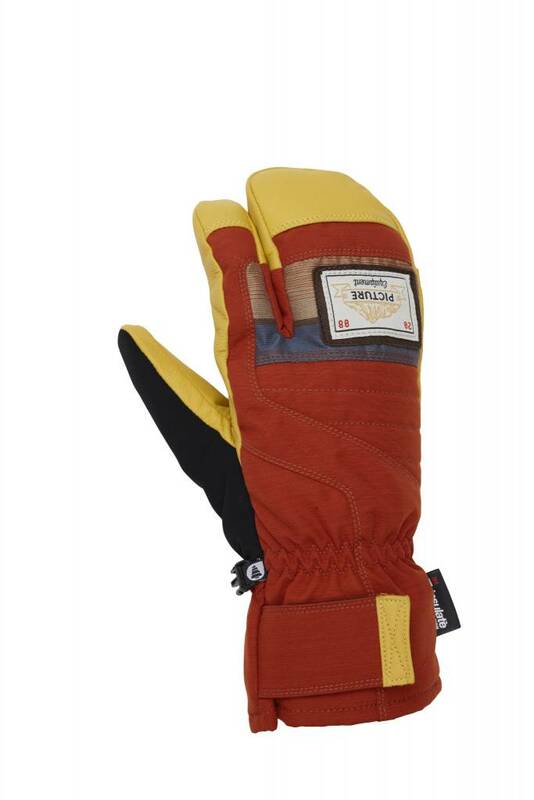 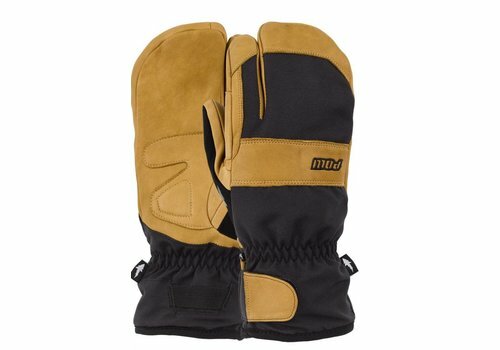 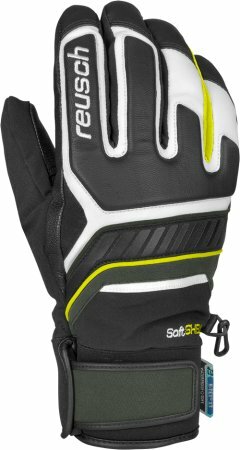 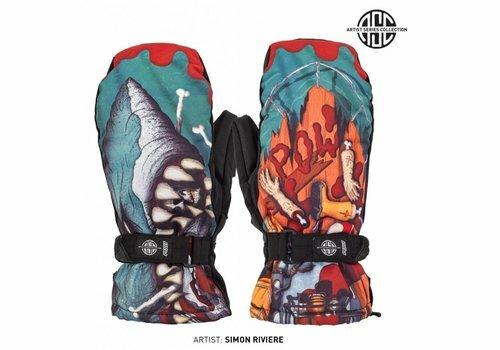 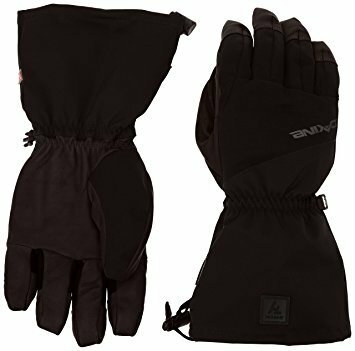 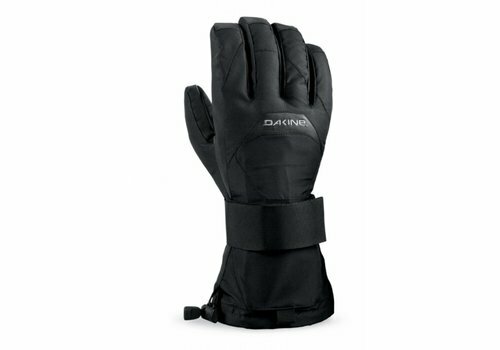 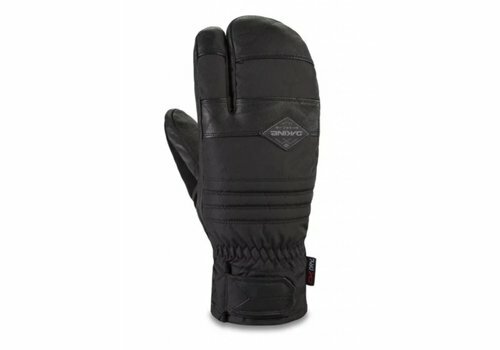 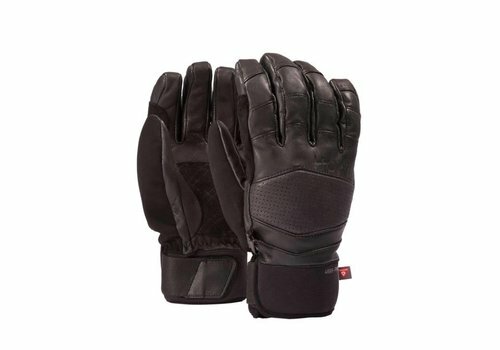 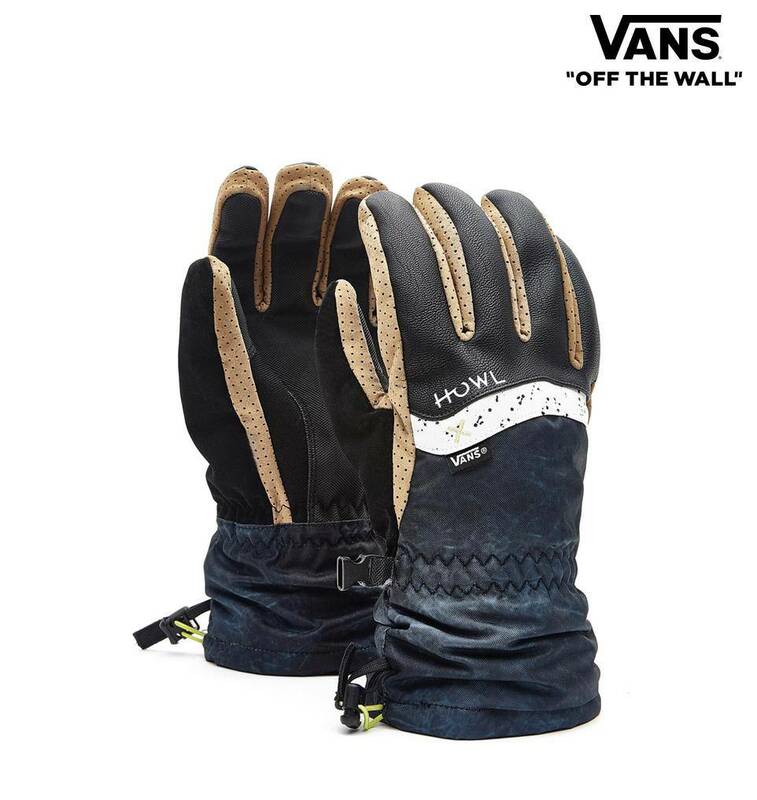 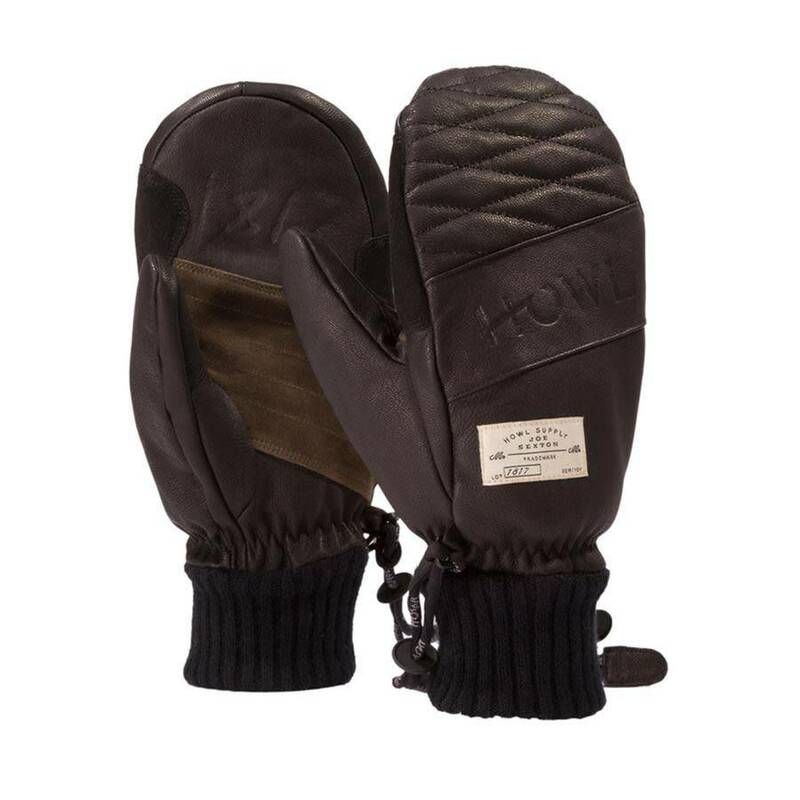 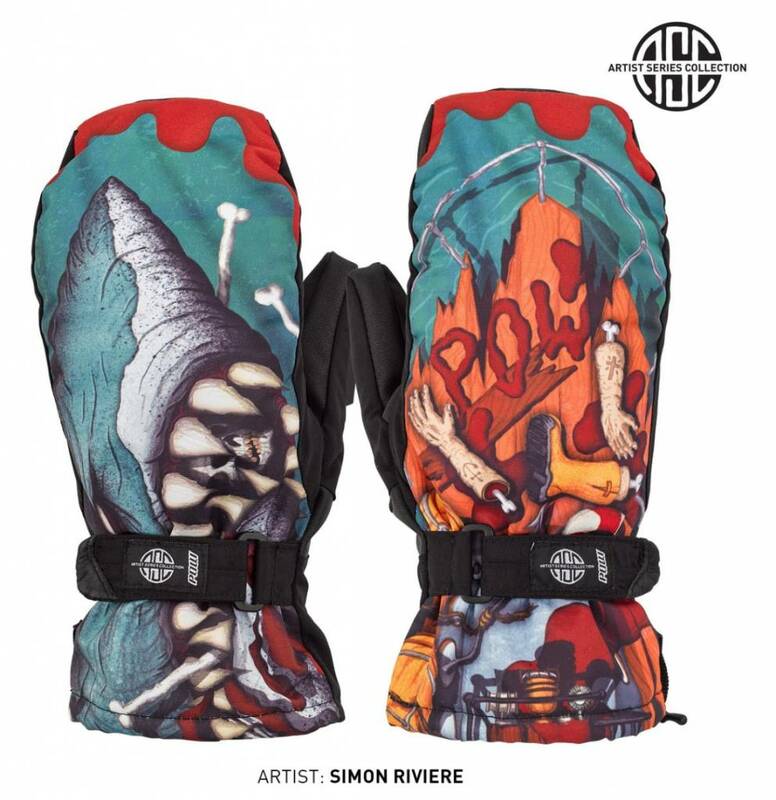 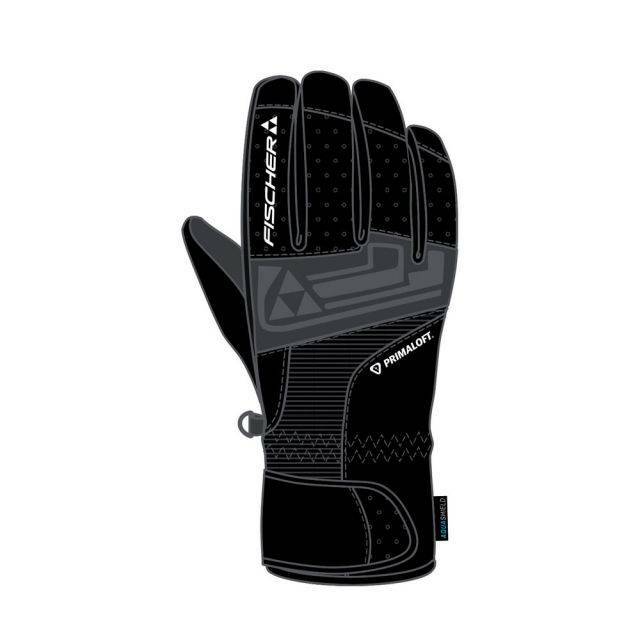 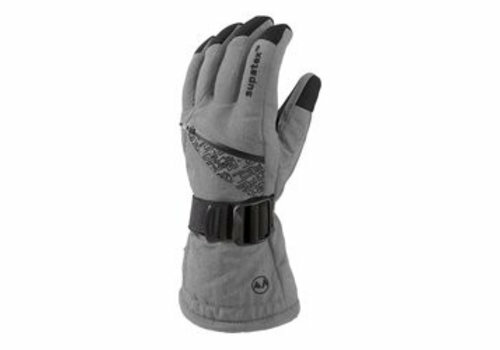 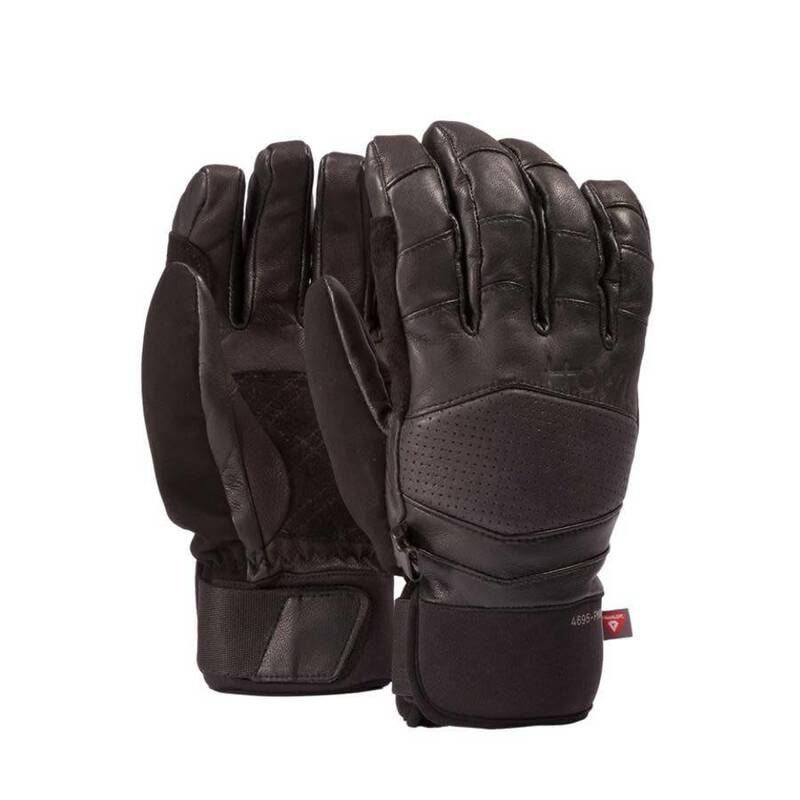 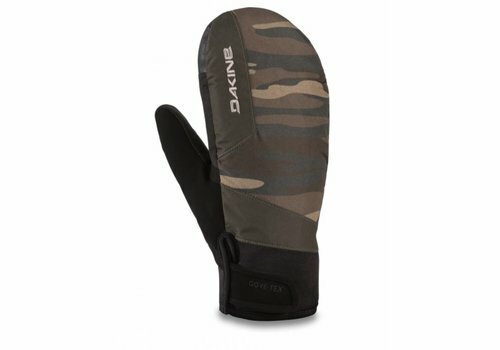 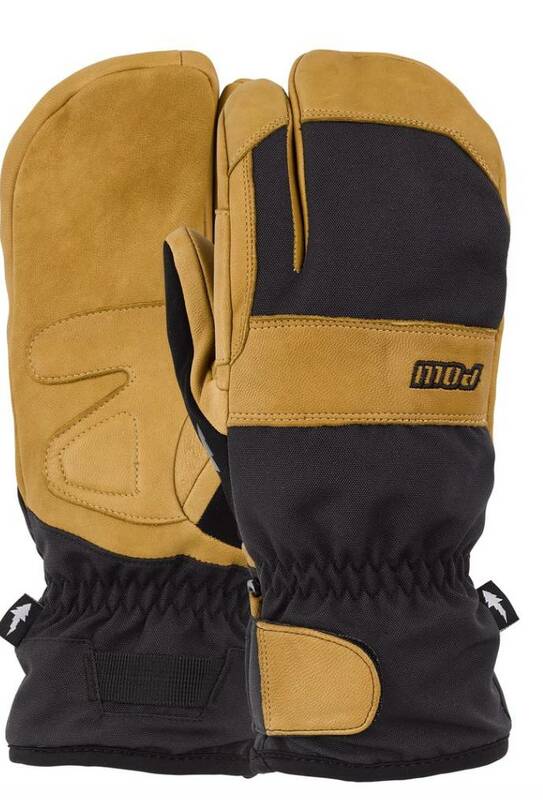 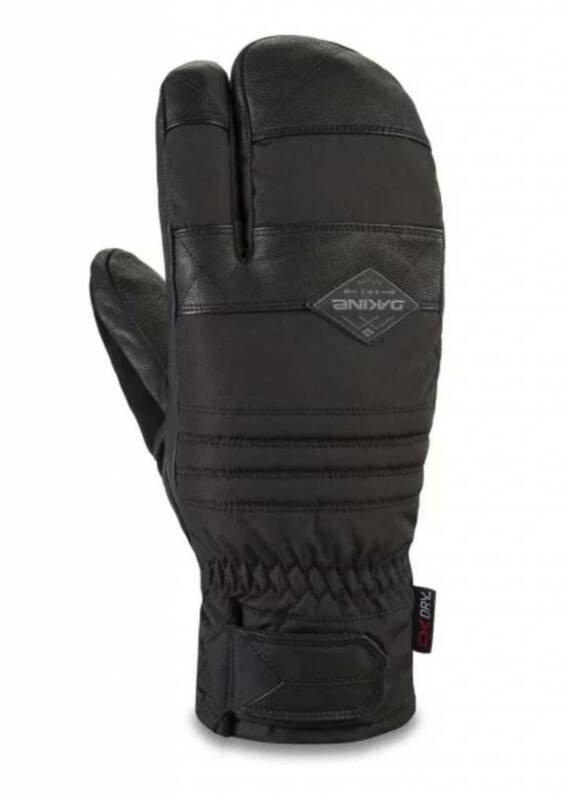 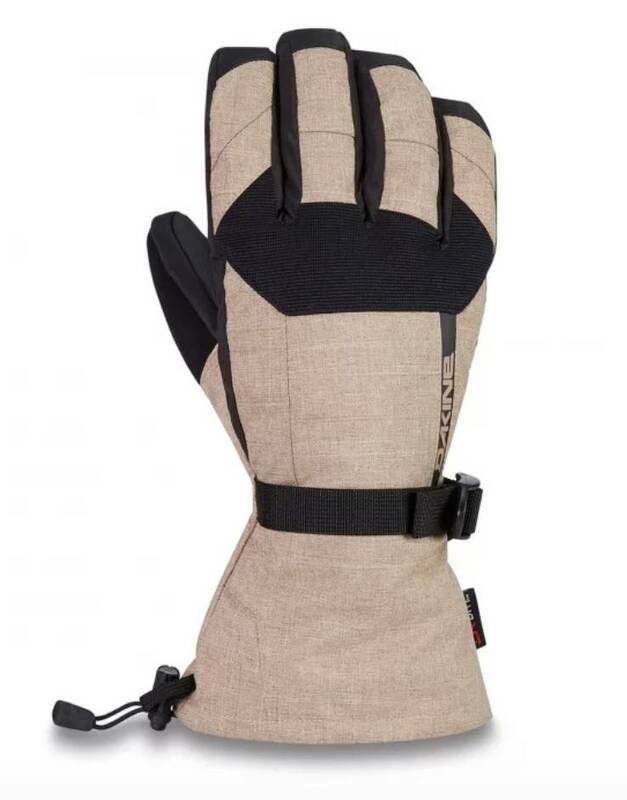 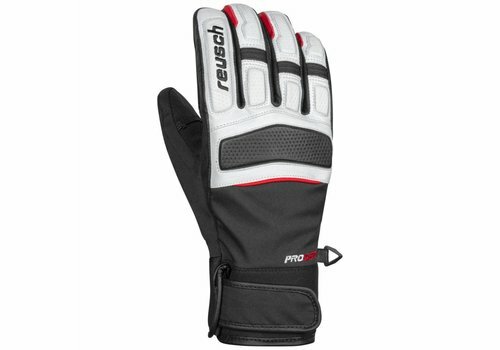 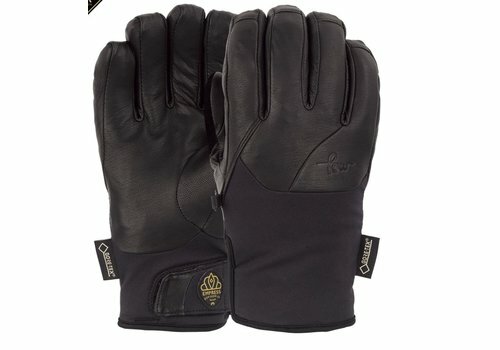 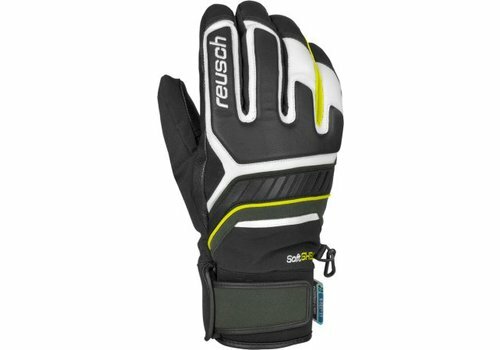 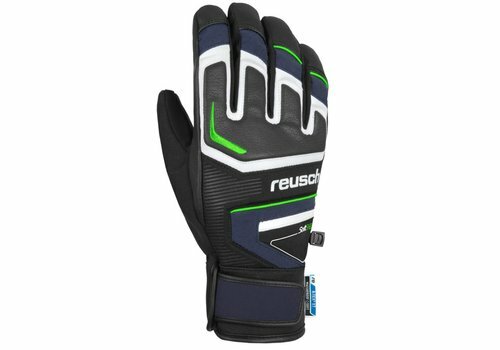 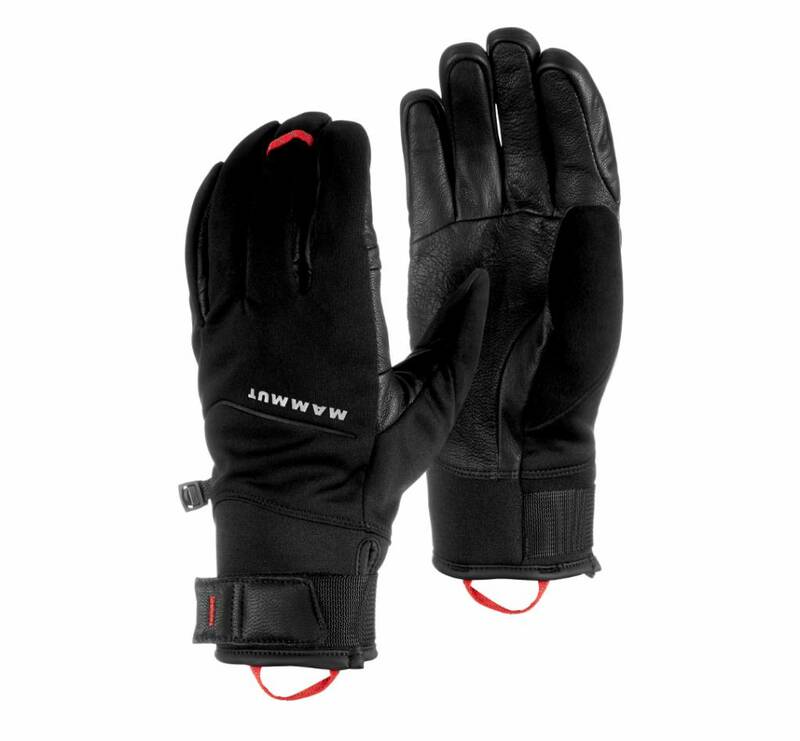 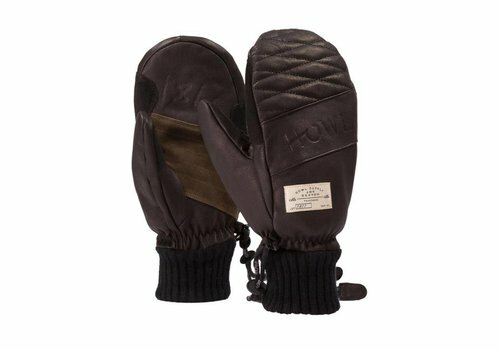 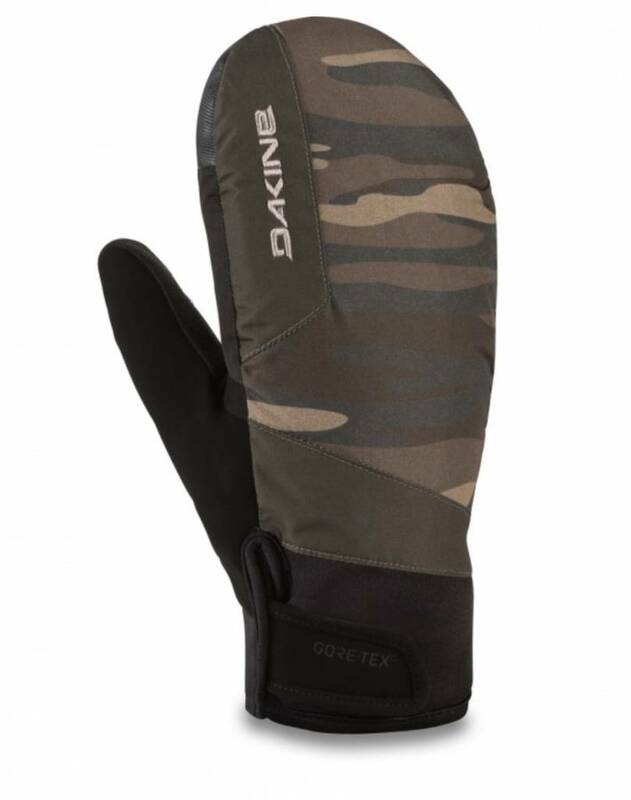 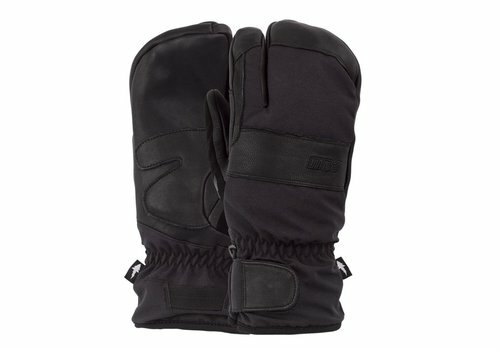 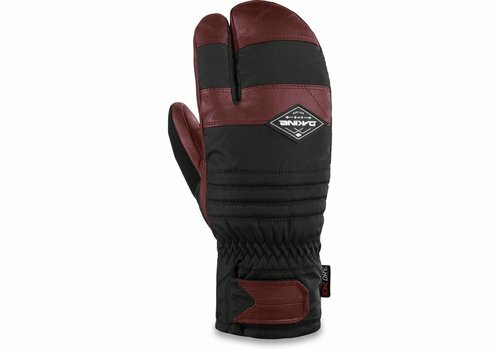 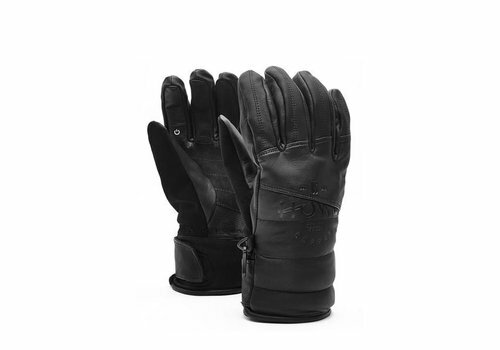 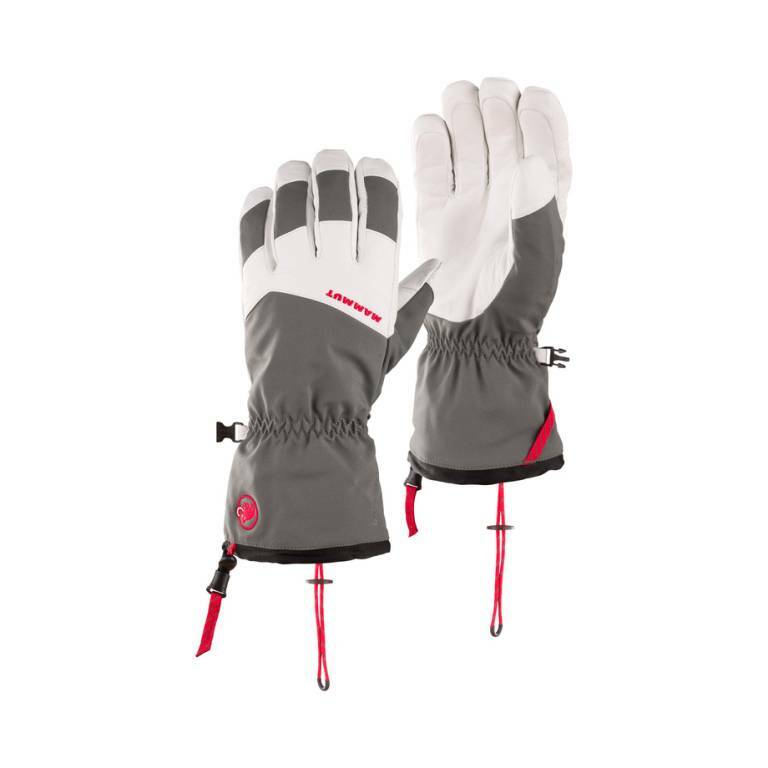 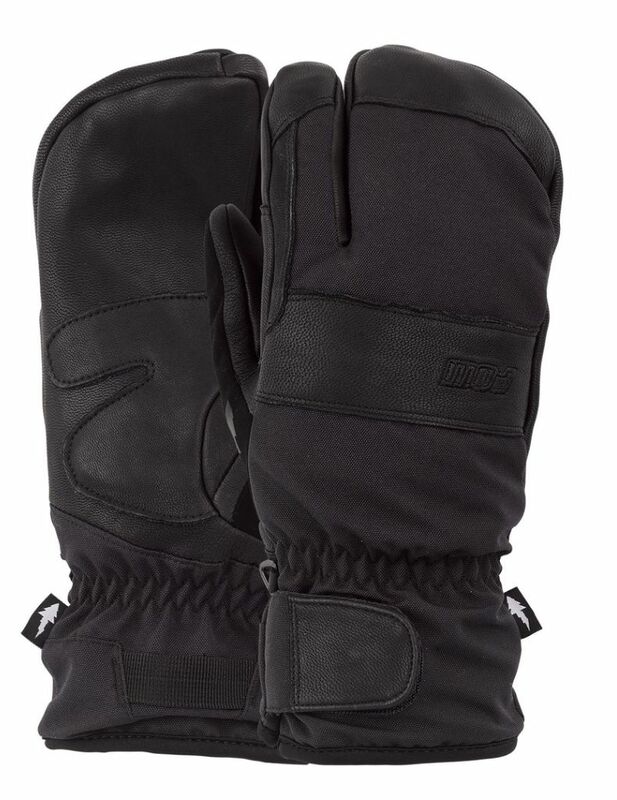 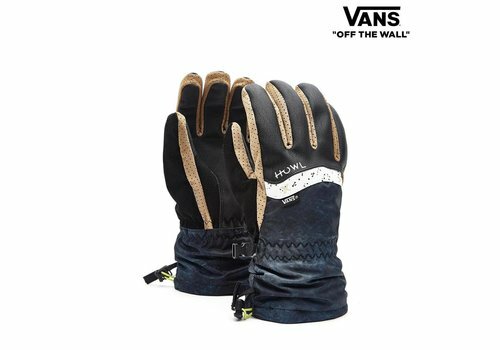 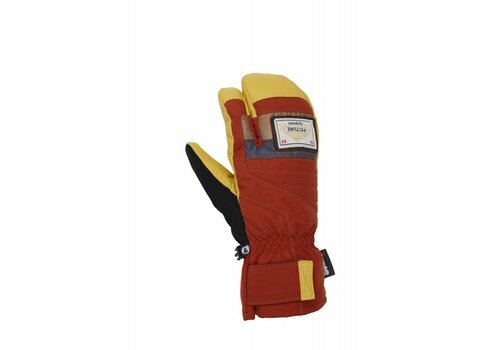 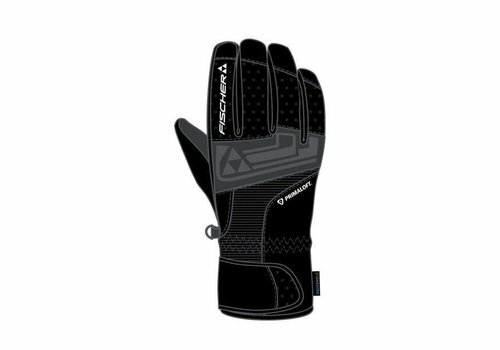 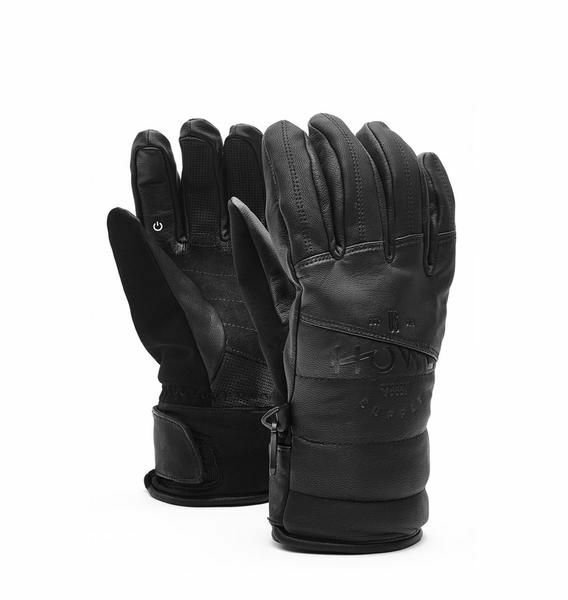 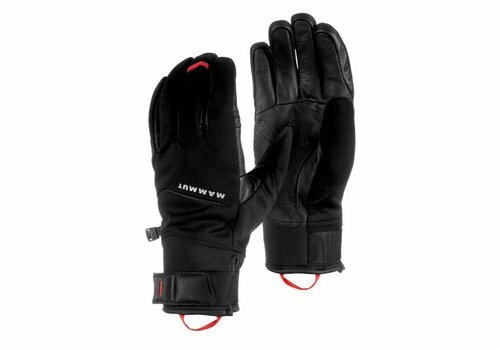 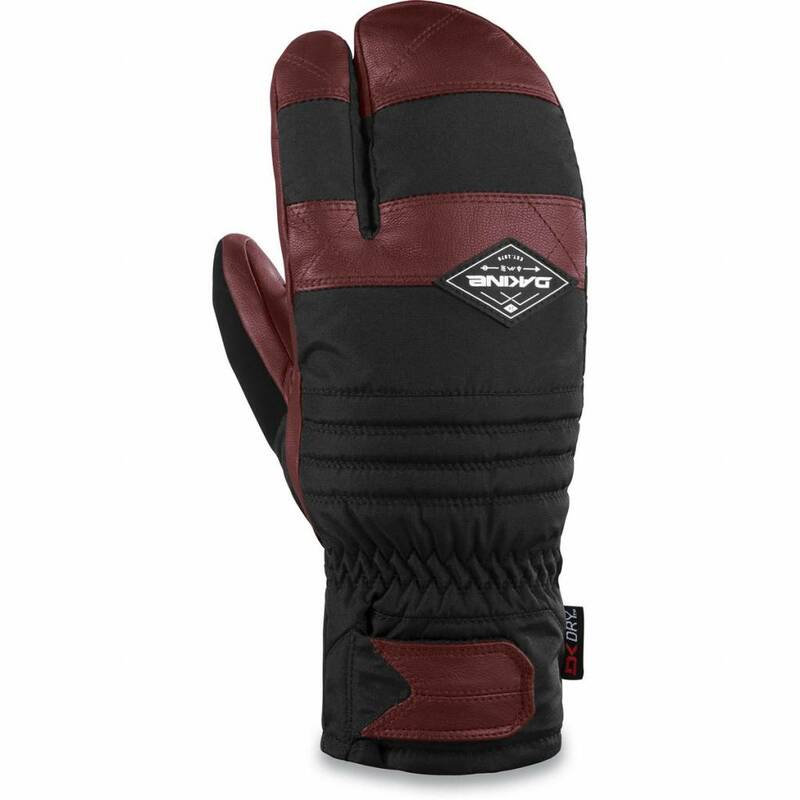 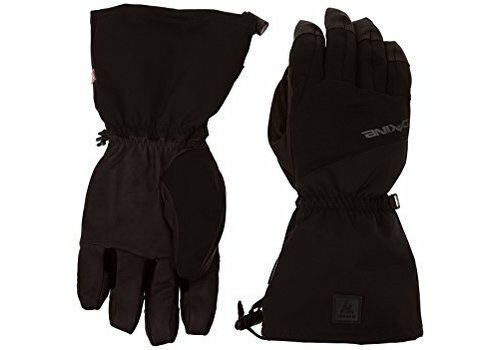 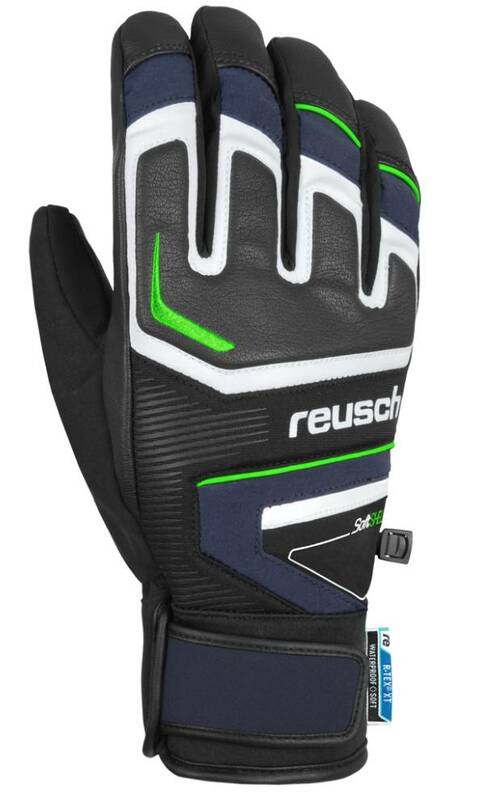 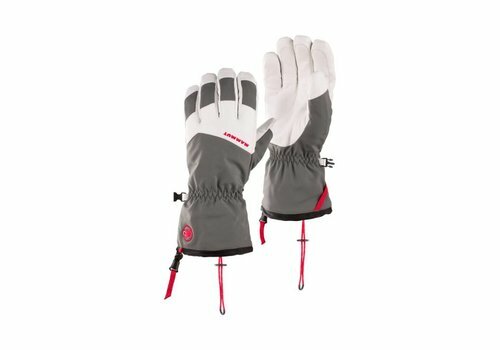 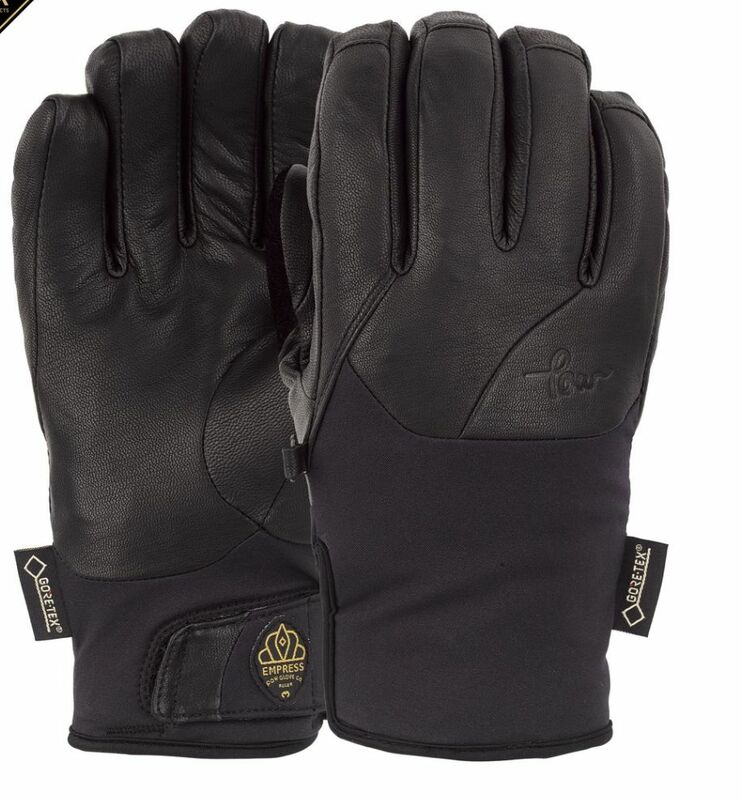 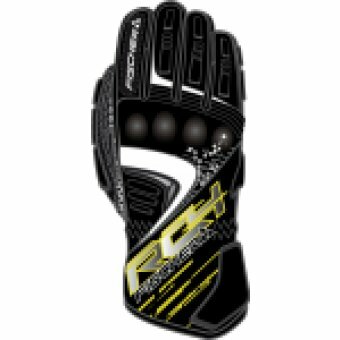 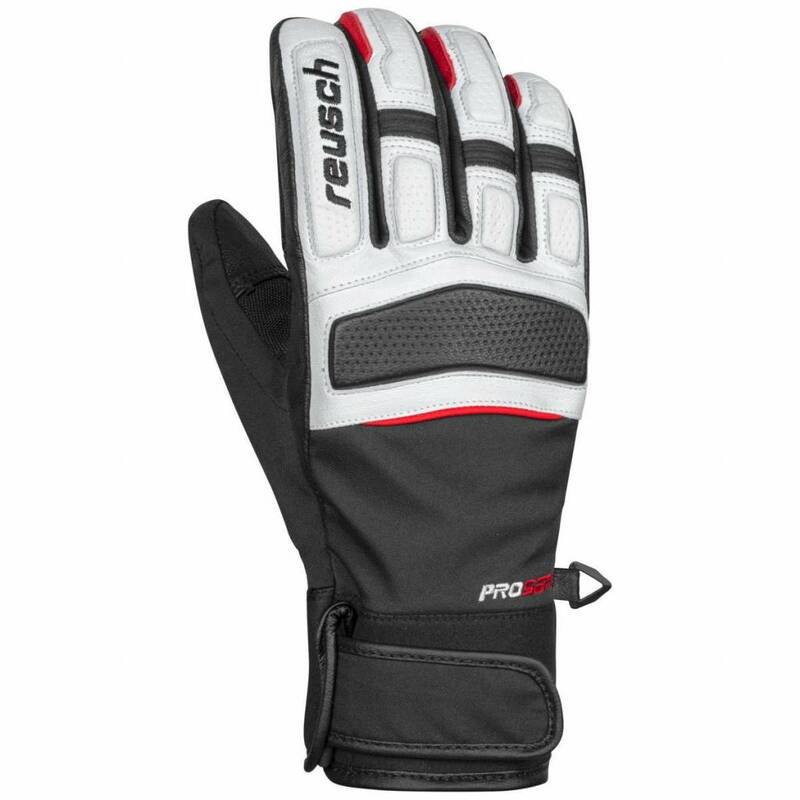 The Fillmore Trigger Mitt is functional, durable, and built with the progressive styling and colours of a modern, low profile ski and snowboard mitt. 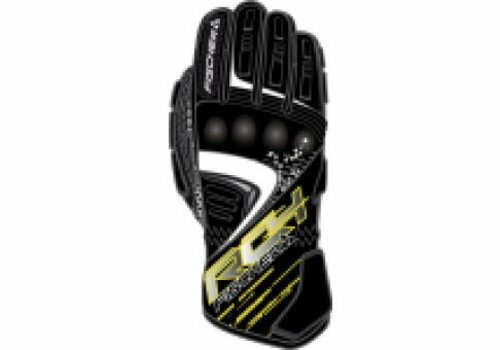 Designed by the one and only, Joe Sexton. 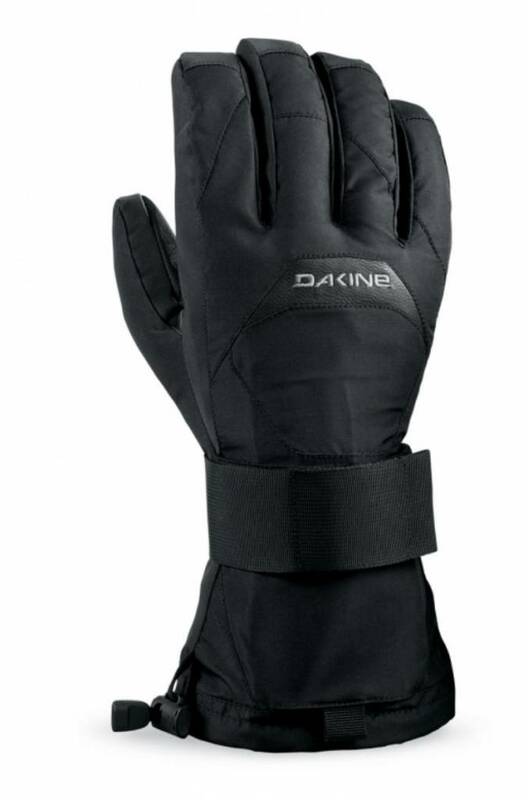 Built to keep out unappealing weather all season long.